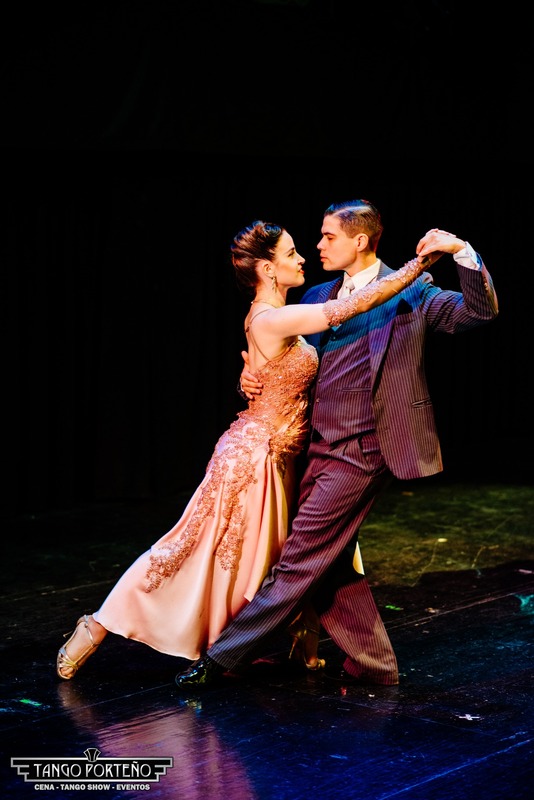 Bailando Tango is the perfect union of the best and virtuous tango dancers, an exceptional orchestra composed of 8 musicians, the power of the singer's voice and fusion with folklore, giving as a result a show with the true Argentine flavor, created with the unique style of the multi-award-winning dancer and choreographer Mora Godoy. 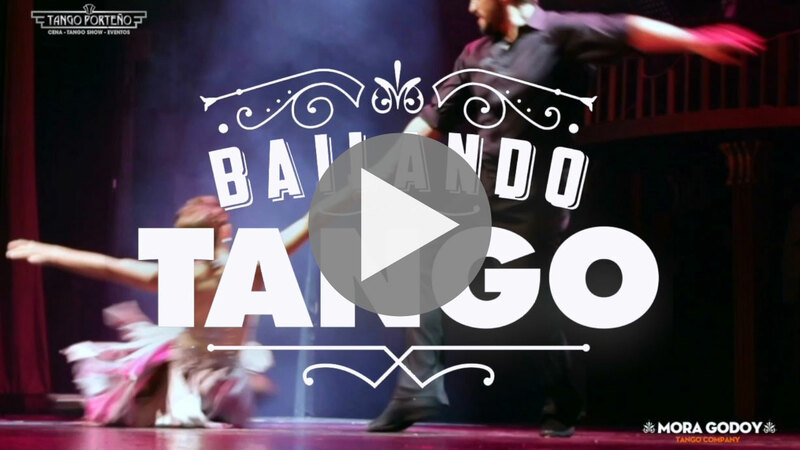 Bailando Tango is a show for everybody. 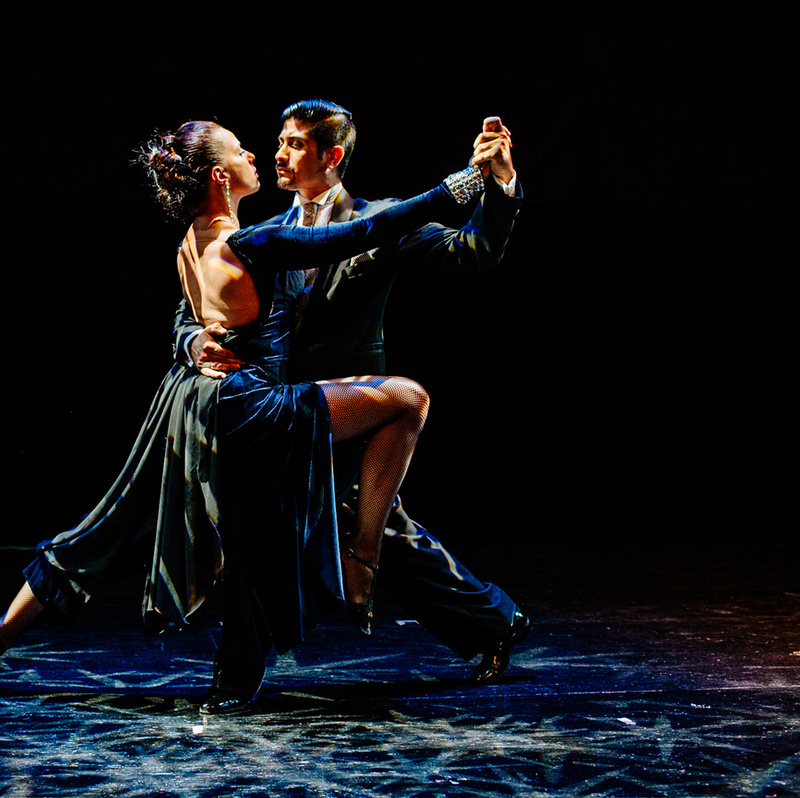 We have recreated the most important, unparalleled age of Tango history in our Tango Porteño. In this special place only a few steps from the famous Obelisk we have recovered the essence of a unique time and place. The setting is luxurious and is the embodiment of refined ambience; a treasured Metro Goldwyn Mayer movie theater from bygone years. 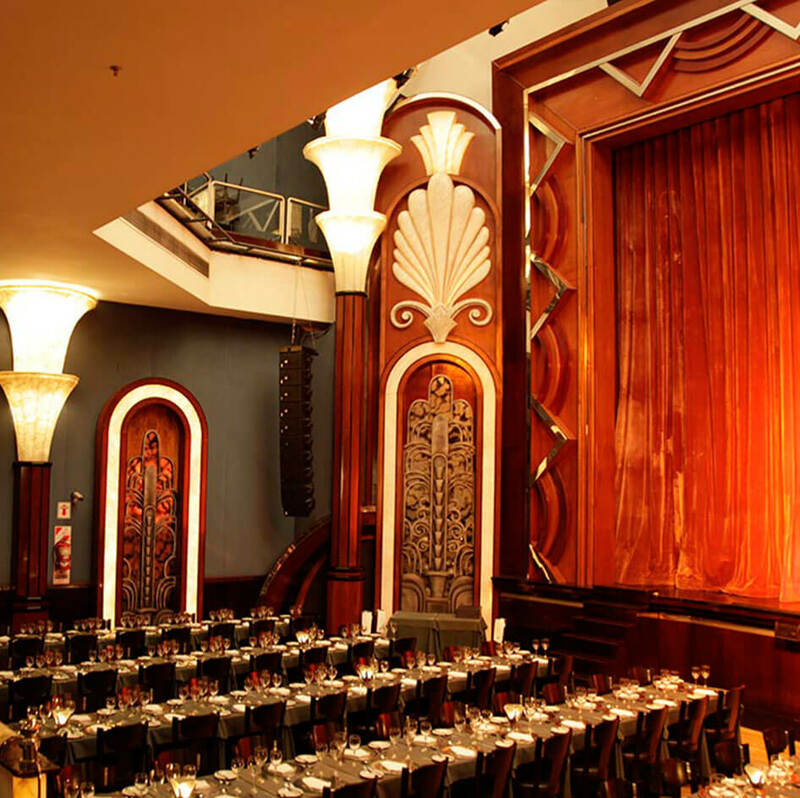 The theater was restored down to the last detail in pure art-deco style and is complemented with an artistic staff, unbeatable productions, and high-quality gastronomic creations. We have a great commitment to excellence, and our mission has been fulfilled. 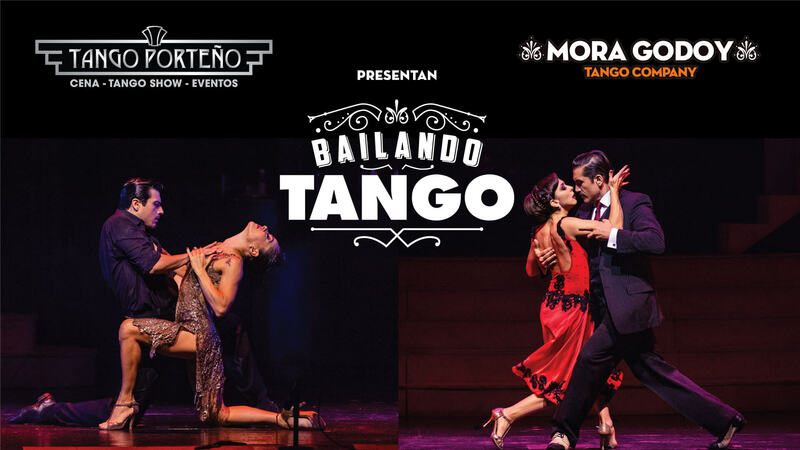 Tango Porteño is the image of Buenos Aires. 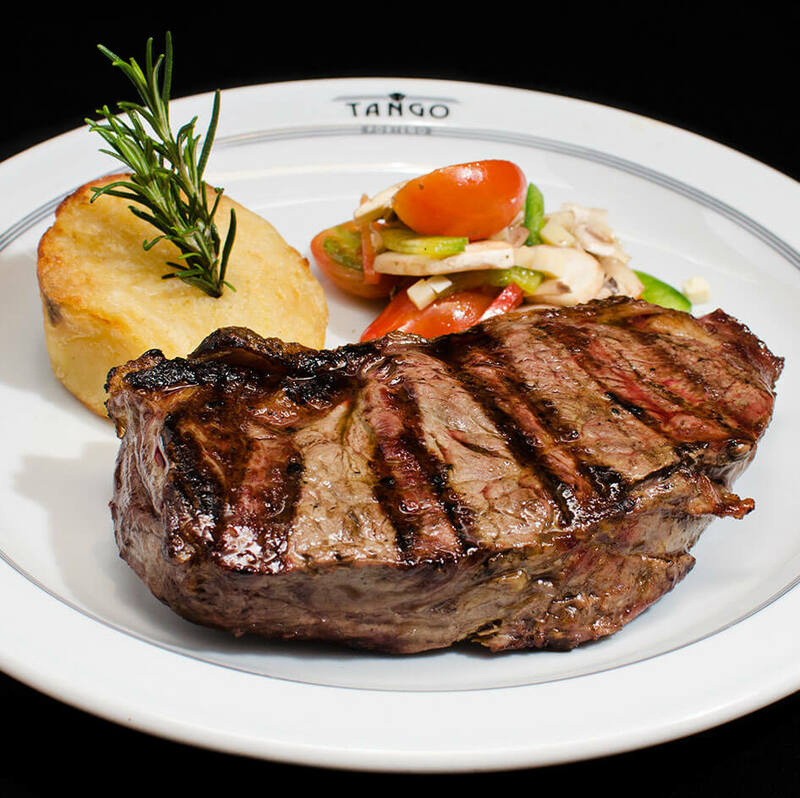 The top quality and care to detail in each and all dishes on Tango Porteño menu are on a par with the overall proposal. 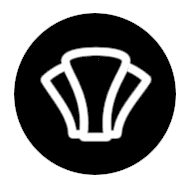 Top quality ingredients are used to make the plenty dishes offered every evening. State-of-the-art equipment is in place to ensure quality assurance of every single detail. The careful cooking, service quality and care to detail make every evening an unforgettable experience. 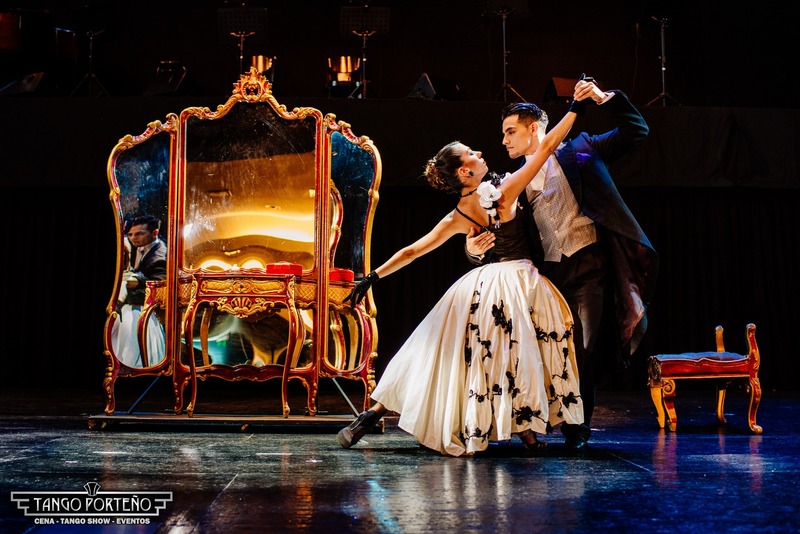 A cozy environment, an exquisite meal, and a world-class show make up Tango Porteño proposal every single evening. 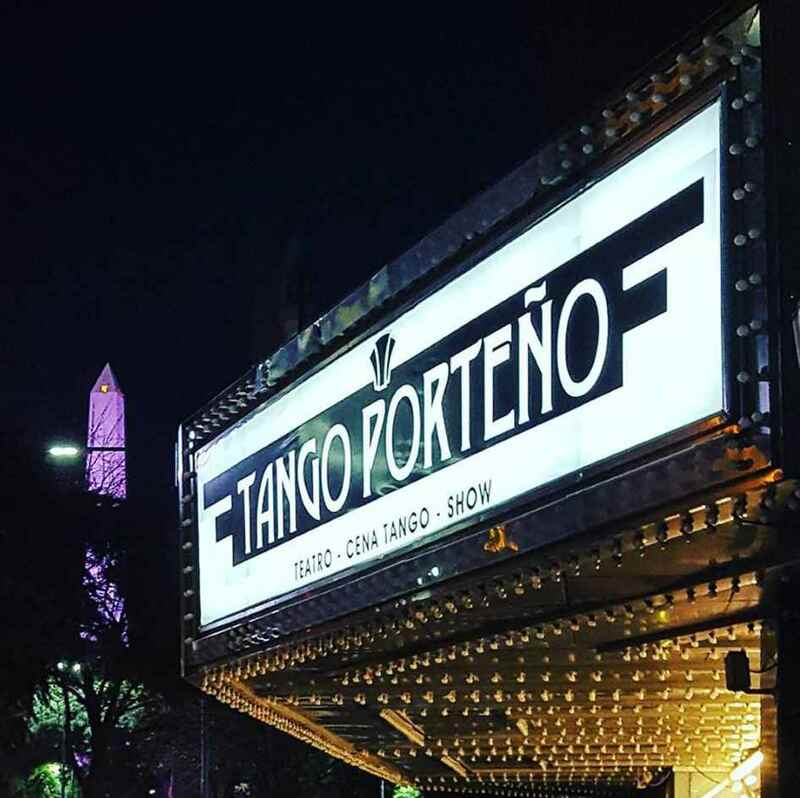 We at Tango Porteno love being connected with our customers and thus improve our service. Contact us through our Social Media and get our latest news. We have Braille and large print menus for the people who have visual disability. There are also special menus for vegetarian, vegan and for celiac. The restaurant has a lift and wheelchair access. There is a wheelchair available on request. Save up to 20%* per ticket in every purchase made for Tuesday, Wednesday, Thursday or Sunday. * Not available for Show Only . * Not accruable with other promotions and discounts.